Bachelor’s Academic degree is an important and respected achievement in a graduate's life. 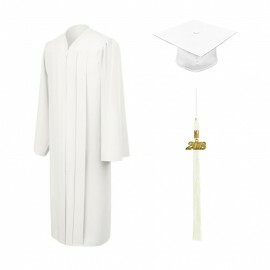 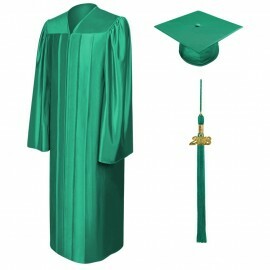 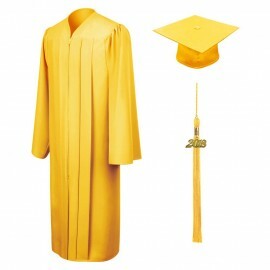 Therefore, you'd want to make sure that you not only look your best but also feel your best on graduation day. This is where the ideal graduation outfit comes in. 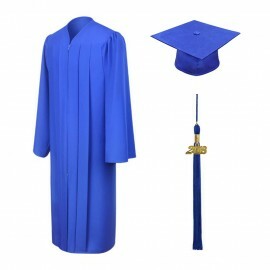 And where better to look than here at Gradshop, where you can find the very best academic graduation outfit at the best everyday affordable prices. Our bachelor’s academic gown, cap and tassel packages are ideal to for all bachelor’s degree graduates and you have an option to customize the bachelor's degree cap and tassel by choosing the color tassel of your choice when placing your order from a vast selection of tassel colors. You may want to view our top quality academic regalia Bachelor’s degree Hoods made from fine quality fabrics and great craftsmanship. 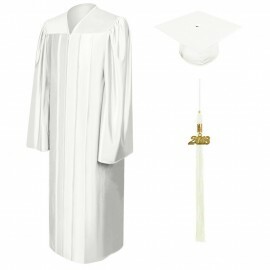 You also have the option of buying your bachelor’s degree graduation gowns, caps and tassels separately, or save even more by simply choosing any one of our amazing academic graduation Gown, Cap and Tassel packages! Order Bachelor's Academic Regalia now and have them delivered right to your place to ensure you look and feel your very best on your graduation day!